Ahh, the tale of Aladdin! The story of the genie in the lamp has captivated us since the 18th century, forming a later addition to the classic Arabian Nights folktales. 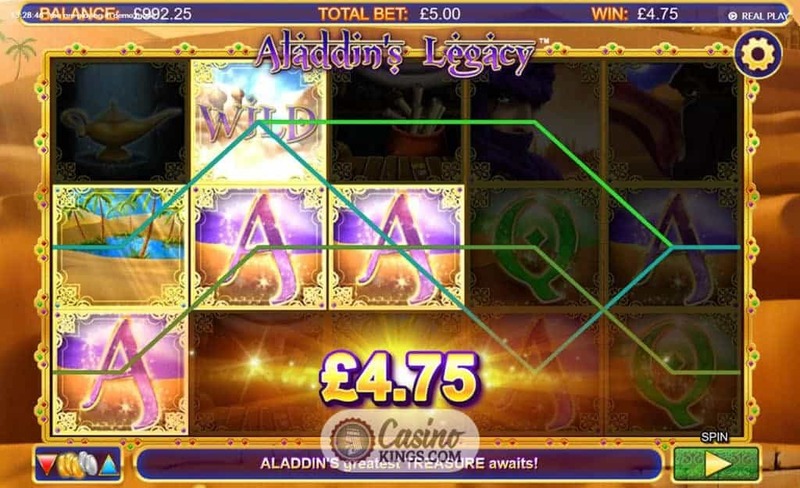 It has enjoyed scores of adaptations, but maybe none as alluring as this Aladdin’s Legacy Slot release from the NYX Gaming Group. 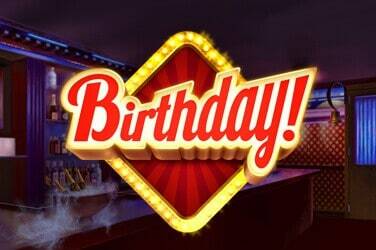 The powerhouse that brought us such epic fantasy slots as Witch Pickings and Siren’s Kingdom. 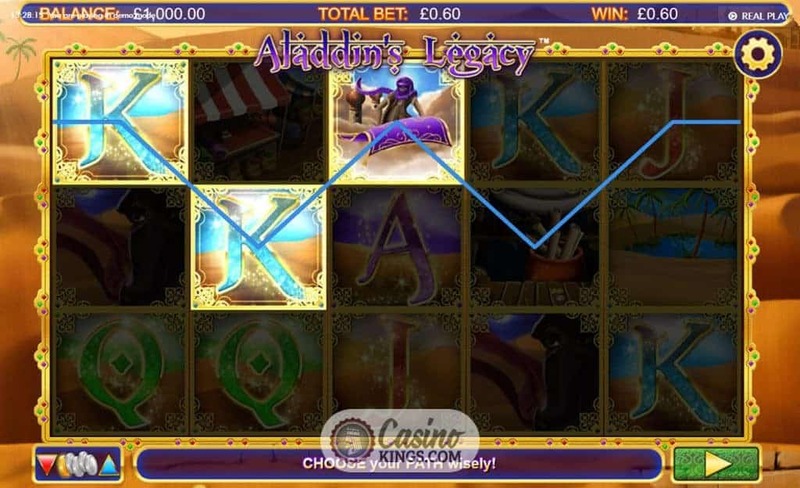 With five reels, 20 pay-lines and two bonus features, this desert yarn promises to offer a slots legacy to rival the legend of Aladdin himself. Being a desert epic, there is only one place our slots action could take place. Sand dunes stretch out behind our reel case and form the backdrops for each of our game symbols, too. 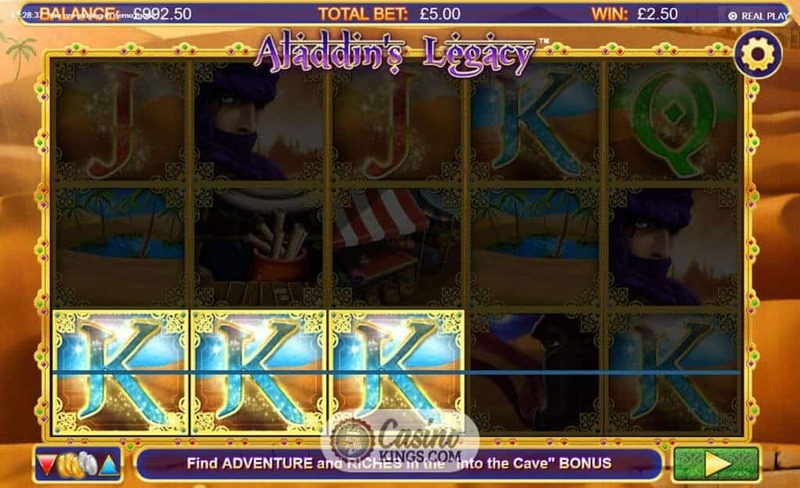 Aladdin, Oasis, Jafar, Scrolls, Market and Jacks through Aces form the characters in this classic story retold in online slots form. We seek to combine them across the games 20 pay-lines, accompanied perfectly with classic Arabian music to help set the scene. We can opt to play without sound, but, honestly, why would we want to? 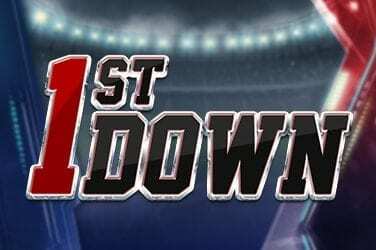 Our betting range stretches from 0.20-100, giving plenty of scope for betting strategy and the deliverance of big wins for high and low rollers alike. The Magic Carpet Wild substitutes for all symbols except Lamp Scatters, though when we trigger the Free Games feature it’s all change as far as symbols and Wilds are concerned. 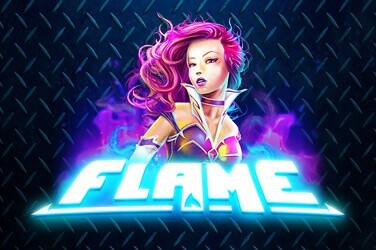 Landing three, four or five Lamp Scatters anywhere across the reels summons the genie, who leads us amid sparks of fireworks into the Free Games feature. 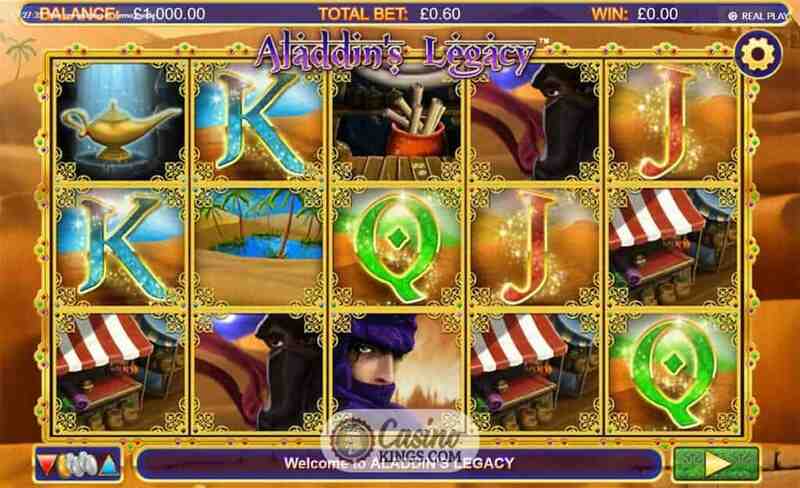 With 10, 15 or 20 free games, our Aladdin’s Legacy’s adventure has a shot at serious slots treasure. But in the Free Games feature all our regular game symbols and Wilds are gone, replaced by scores of shimmering Jewels and multiple Jewel Wilds. As in the base game, the top two symbols pay out for a two symbol combo, but it is the game within a game that we are really looking to trigger. We can only trigger the Into The Cave bonus feature when we land the Cave symbol on reel five during the Free Games round. We have found the entrance to Aladdin’s Cave, and must pick three jewels from a collection to fit the slots on the cave door, unlock the cave and discover the treasures within. We earn coin wins for each pick, but we aren’t guaranteed to enter the cave itself. If we pick incorrectly, we will return to the Free Games feature to continue our wins there. But when we pick the correct jewels to open the cave we start the Treasure Room Bonus, in which we must find the correct path to the Vault to reveal our final prize. A game within a game within a game within a slot! 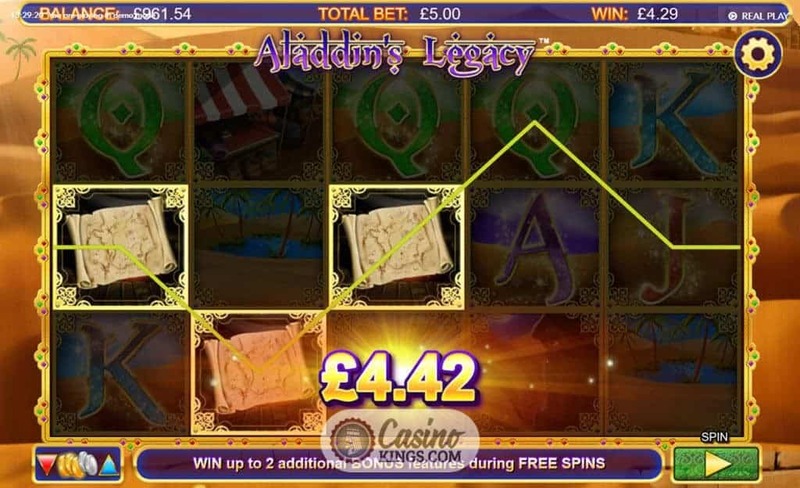 The multiple bonus features add extra levels of mystery to the Aladdin’s Legacy online slot, an excellent thematic touch considering the original story. And, just like in any adventure, we can succeed or we can fail. We either gain entry to the Cave and the promise of the Vault treasures, or fail to succeed and head back to the Free Games bonus feature. This will have one of two effects. 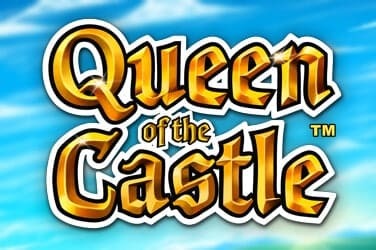 Either you will be determined to come back to try your luck in the Cave once more, or you will be put off and head for another online slot altogether. What kind of a hero are you?